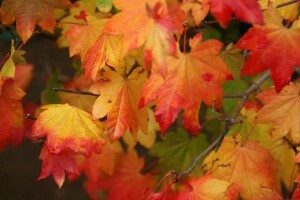 The turning of the leaves doesn’t mean it is a less than perfect time to buy or sell a home. There are benefits for both buyers and sellers in the fall market. For Buyers, the competition and mulitiple offer situations should back off. Tax breaks for buyers who close by the end of the year could be beneficial. Sellers may be more motivated which could provide more negotiation room and buying power. Sellers may reap the benefits of the summer market price increases. This gives sellers an opportunity to review their pricing and be sure their home is attractively priced. Fall brings with it a new motivation to get things done.